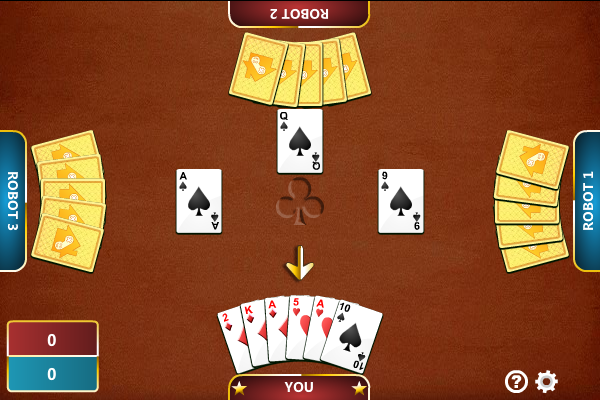 MeggieSoft Games German Whist is a comprehensive implementation of the popular Whist card game for two players. Play against an online opponent or against your computer with many customizable visual, audio, and game options. Origami solitaire bears the peaceful beauty of the Japanese paper folding work and requires the same patience as the ancient art. The solitaire in this oriental style as well is played in deep concentration with a firm idea of the desired result. The collection card games, popular solitaires, cartomancies, support of game on network TCP/IP.